Training and developing employees at all levels and stages of their careers is a priority at Shentel. Multiple avenues for training and development are available, including a tuition assistance program for full-time employees. Shentel University – our on-line Learning Management System – provides opportunities to improve existing talents and develop new skills. Shentel has partnered with Lynda.com to give employees unlimited access to course offerings from management, technical and software modules. 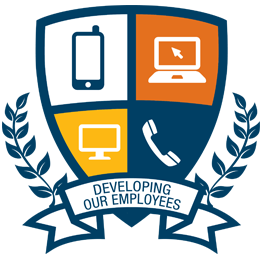 Employees use this tool to access trainings by authorities in their respective fields to add breadth and depth to their personal and professional development. Shentel also offers management trainings throughout the year which cover topics such as behavioral interviewing, project management and emotional intelligence. Hero Dough is an immediate reward that can be given to employees on the spot in recognition of special projects, work successes or performing their job in a way represented by the four tenets of the Shentel Way. 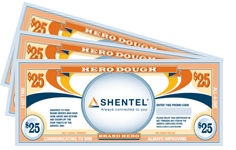 Hero Dough is distributed in $25 increments and can be used at the company store to purchase Shentel-branded items such as apparel, luggage, hats and notebooks. Brand Hero is an honor given to one employee each quarter. 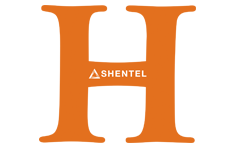 Brand Heroes exemplify the four tenets of the Shentel Way in either a single action or project or as daily habit. The quarterly winner is recognized by the company at an employee meeting and will receive the official Shentel brand branding iron for three months, a Shentel brand for his or her desk and a lapel pin.  Circle of Excellence recognizes employees who consistently exceed the expectations of their position to produce extraordinary results for Shentel customers, shareholders and other employees. Individuals receiving this award will join the President and Vice Presidents for an extended weekend get-away with their spouse or guest. The event includes business and leisure activities, and is capped off with a banquet and awards presentation. 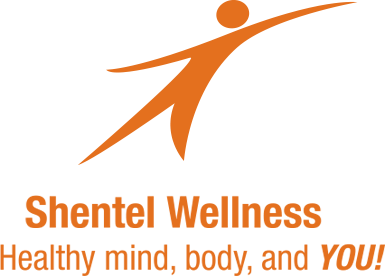 Shentel offers employees a comprehensive benefits program to help them stay healthy, feel secure and maintain a work/life balance. The company also provides full-time employees with a bi-weekly contribution that can be used to purchase benefits. Available benefits include medical, dental, vision, life and accidental death & dismemberment, disability, and accident insurances. Additionally, the company offers a competitive 401(k), educational assistance, flexible spending accounts, employee phone/cable/Internet discounts, and an employee assistance plan. Full-time and part-time employees are eligible for Shentel’s 401(k) plan, and will receive a 5% basic contribution plus up to 3% matching contribution. Full-time employees who wish to pursue college courses, certifications or other professional growth are eligible for up to $4000 in financial assistance annually. Shentel offers options for medical, dental and vision insurance to all full-time employees. The company also provides a contribution that employees can use to purchase benefits. All full-time Shentel employees are eligible for a discounted phone plan from Sprint. Additional lines of service will receive a discount off of the regular consumer rate plan(s) selected. Shentel provides peace of mind to Full Time employees through our Short Term and Long Term Disability Insurance and up to two times annual salary in Life Insurance at no cost to the employee. Full-time employees who reside in our cable and Internet service areas are eligible for discounts on those services. Services may require purchase or rental of modems or other equipment. The information in this Benefits Summary is presented for illustrative purposes and is based on information provided by the employer. The text contained in this Summary was taken from various summary plan descriptions and benefit information. While every effort was taken to accurately report benefits, discrepancies or errors are always possible. In case of discrepancy between the Benefits Summary and the actual plan documents, the actual plan documents will prevail. All information is confidential, pursuant to the Health Insurance Portability and Accountability Act of 1996. If you have any questions about this summary, contact Human Resources. © 2019 Shentel. All Rights Reserved. Shentel is an Equal Opportunity Employer and a Drug Free Workplace.